Located in Karachi, The Motorcity is a project that intends to celebrate sports by catering to the needs of the modern sports enthusiast. 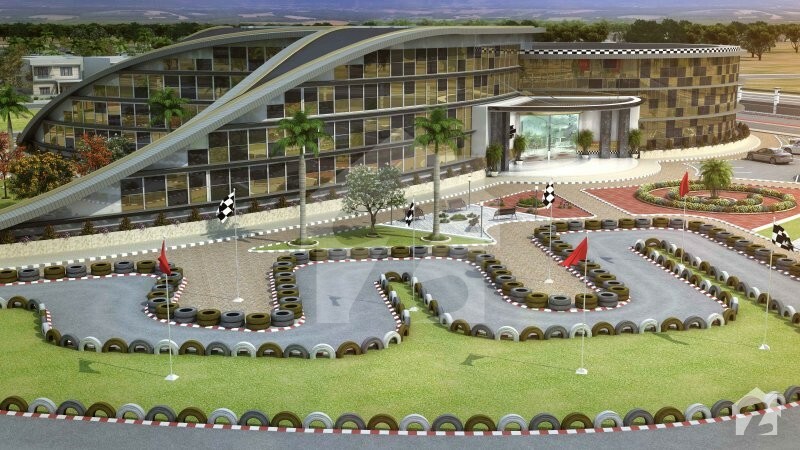 Designed to provide the ultimate living experience to its residents, The Motorcity plans to cater to people’s passion for motor racing and speed. 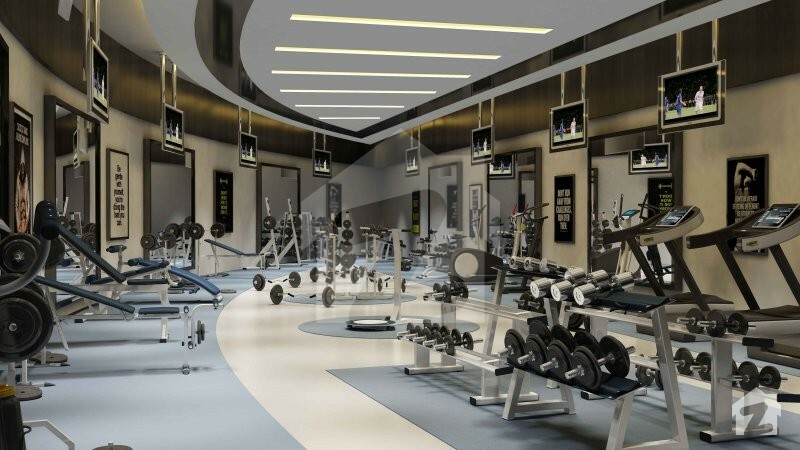 The Motorcity is incorporating skilled construction with the thrill sports brings – the architectural finesse demonstrated in the project is truly one of its kind. 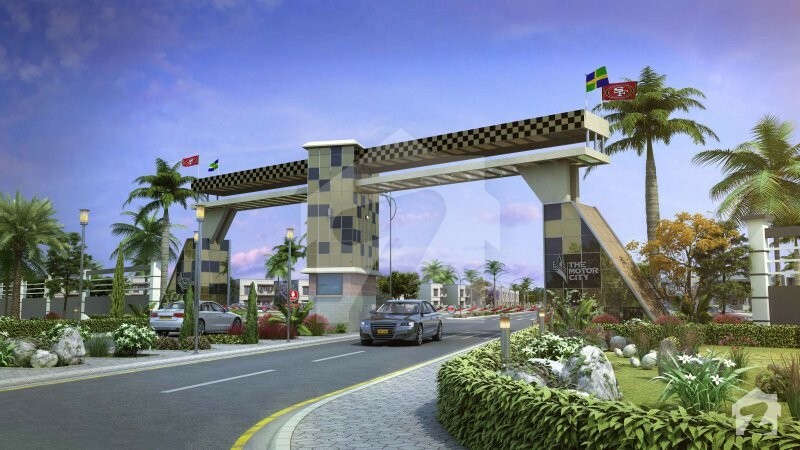 The project is streamlined with the construction of luxury residential & commercial plots, and a circuit track to truly fulfil your need for a modern lifestyle and meet your prestigious tastes. The visionary project fuses sports with luxury living, making it a unique and innovative project in the city by the sea. One of the options available includes Euphoria 1, consisting of 125 sq. yd. plots. 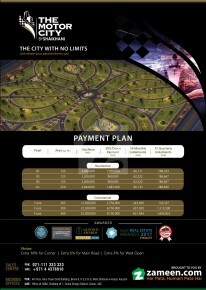 A perfect way to start investing for your future, the plots ensure high-quality land at perfect locations for you. 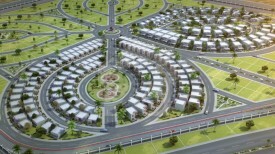 The other option, Euphoria 2, consists of 250 sq. yd. 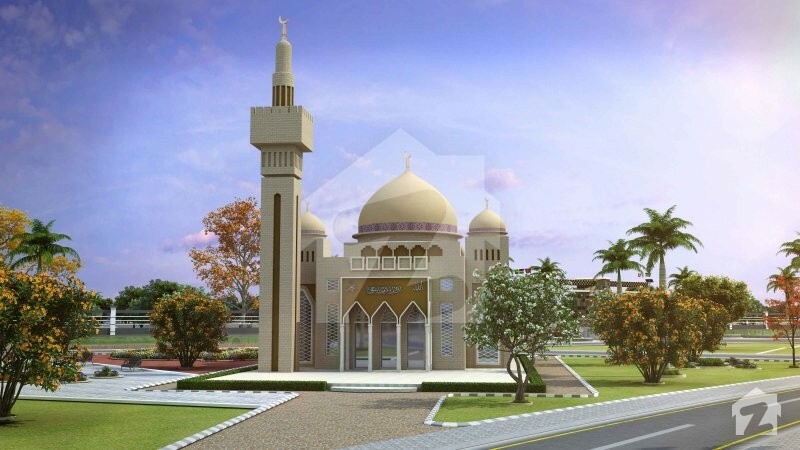 plots, and commercial plots sized 205 sq. yd. 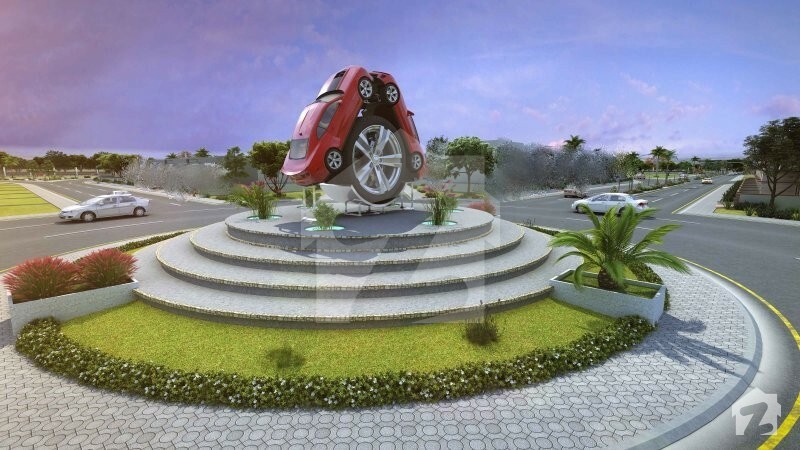 The project has a lot to offer including its very own sports complex, showrooms, and vintage car dealing options. 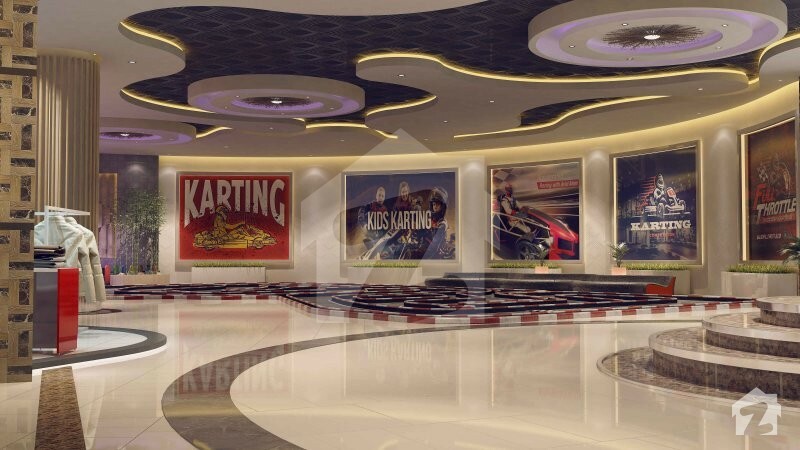 There is a gaming arena for all of your sporting needs, and the option of go-karting. 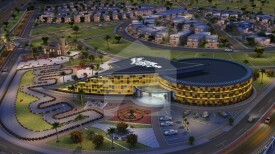 A Fun City within the prestigious Motorcity will offer you all possible kinds of entertainment at a single spot. 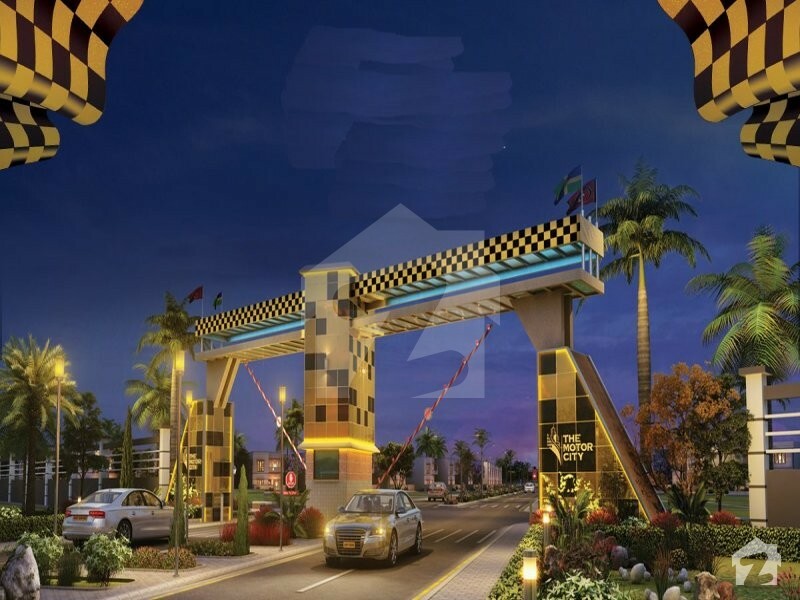 Zameen.com recommends The Motorcity as one of a handful of residential projects in Pakistan that feature every necessary facility and amenity without any burden on the buyers’ pockets. And since Zameen.com is a marketing company, not a real estate agency, you can rest assured that we won’t charge you any sort of fees or commission for facilitating you on behalf of the developer. We suggest you make the call right away! 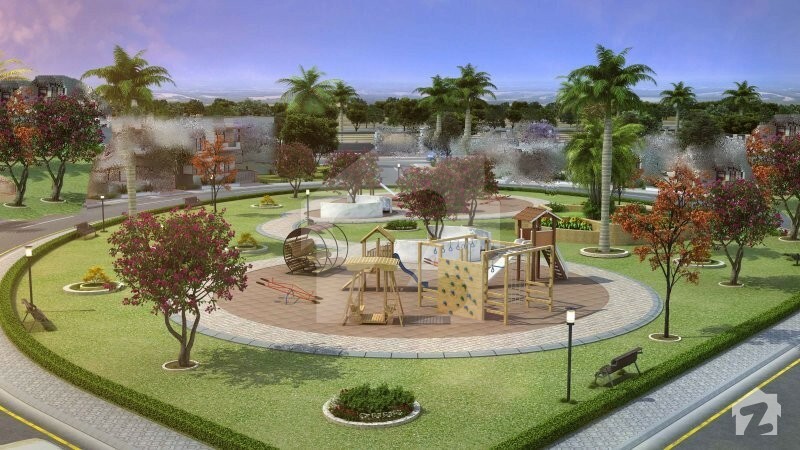 The Shaikhani Group of Companies aims to enhance the quality of life by creating and developing world-class properties and attendant infrastructure. 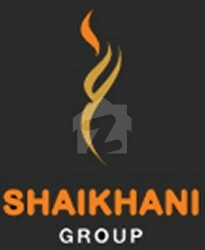 The Shaikhani Group achieves its success by maintaining strong ties with people at all levels, both within and outside the organization. We continuously consult, collaborate and contribute ideas encompassing all aspects of the business. 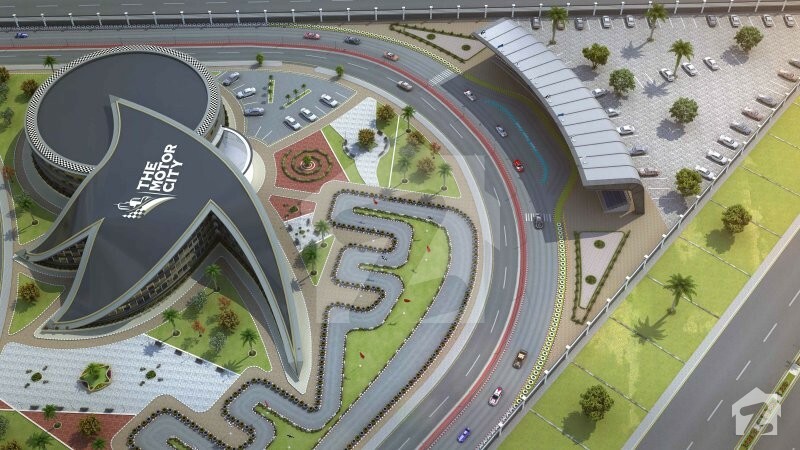 Armed with an experience of over 30 years in real estate development, having delivered over 30,000 units across the world since it first began its operations in 1978, the Group had announced its plans to invest AED 1 billion in freehold property development projects in the UAE by 2008.